ATICO Medical Pvt. 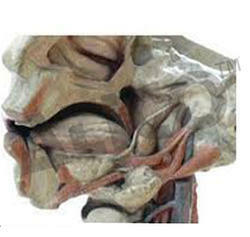 Ltd. are manufacturer, supplier and Exporter of Forensic Science Models. We are offering Forensic Model for Drowning. It is provided for research purposes. Forensic Science Models as per MCI India. Dbios Unique Unbreakable models made of fiber glass and than mounted on wooden board had vast range. Scalds : Hand fell in Bioling ghee. Backed by years of industry experience, we are engaged in offering a premium quality range of Forensic Stab Injury Model.